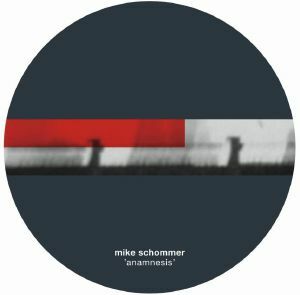 Mike SCHOMMER Anamnesis vinyl at Juno Records. 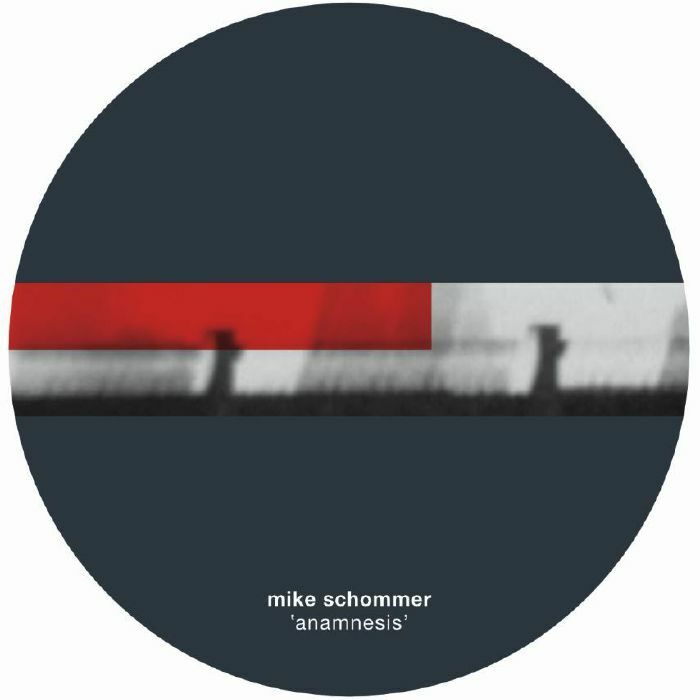 Dub techno doesn't come deeper than DeepChord, and Mike Schommer is one of those responsible for launching the legendary project. Making his return after 15 long years, Steve O'Sullivan's re-energised Mosaic Records is the perfect place to get reacquainted with the chap. "Invitation To Love" is as romantic as the title would suggest, letting gorgeous chords and pad washes ooze out over a steady ticking beat. 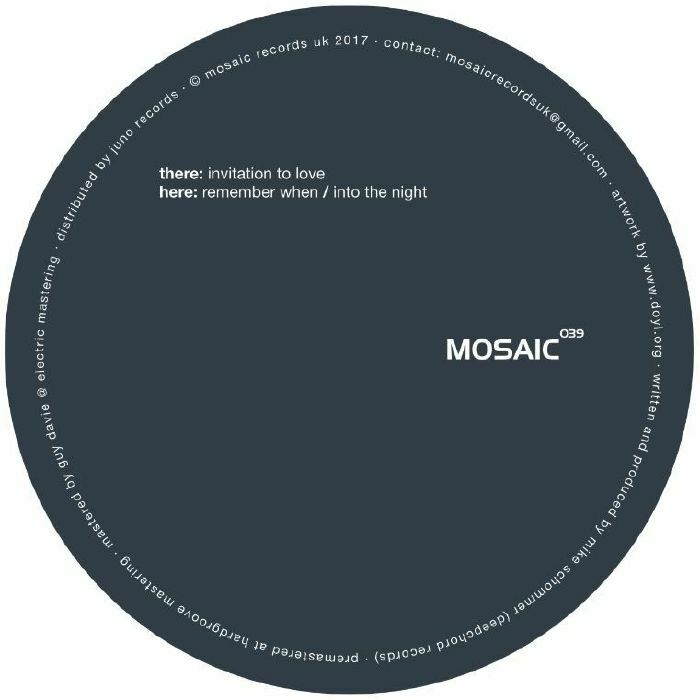 The rhythm gets chopped up a little on "Remember When", while "Into The Night" heads into head-nodding dubstep territory with mammoth bass replaced by elegant Motor City synth shimmers.